You have known this day was coming for several months. 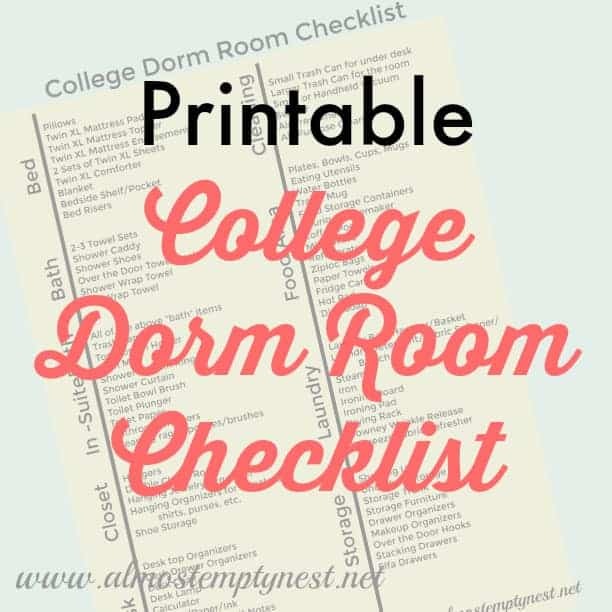 You have shopped for all the dorm necessities on the College Dorm Room Check List, have them packed up (How to Move to the U), and everything is in the front hall ready to go in the car. But, what else do you need to ensure a smooth move-in day? 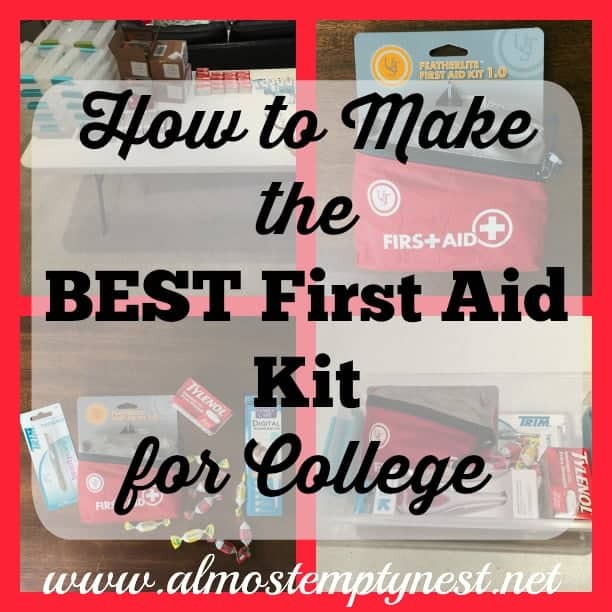 There are a few “don't forget” items you need to include in your Parent Survival Kit for College Drop-Off. This post may contain affiliate links, meaning if you click on a link and make a purchase, I may receive a commission at no additional charge to you. See footbar for my complete disclosure. 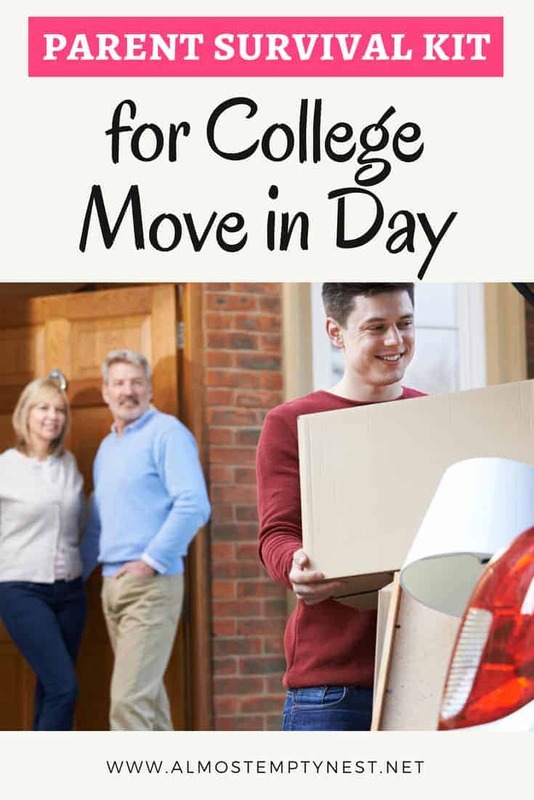 Whether you are approaching college drop-off with dread or excitement or a combination of both, you want the day to go as smoothly as possible. There is the potential for crowded hallways and staircases (forget the elevator), no or very little air conditioning, and a high emotional level from every person you bump into in these crowded hallways. 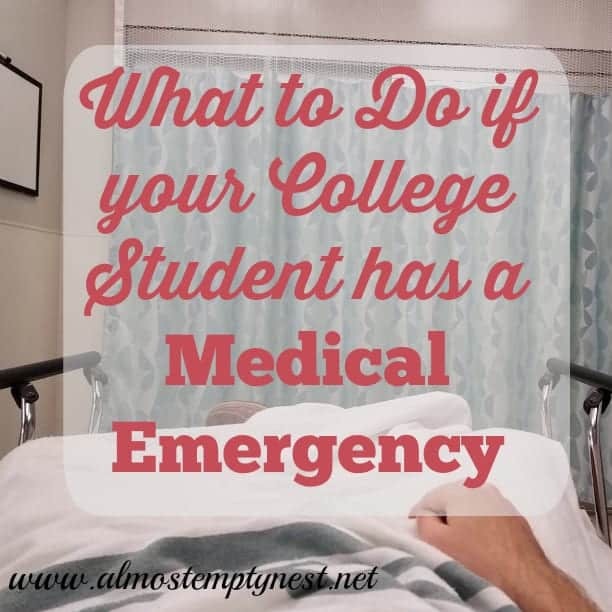 Being prepared will keep you from bursting into tears as soon as you walk into your child's very small room that is already full of her roommate's stuff and her roommate's five family members. Follow these steps and you will be smiling at least most of the day. The first step to being prepared is to follow the instructions from the school. Plan to arrive at the time you have been assigned. Don't try to beat the system. They have assigned the times for a reason and they will not want to check you in early. 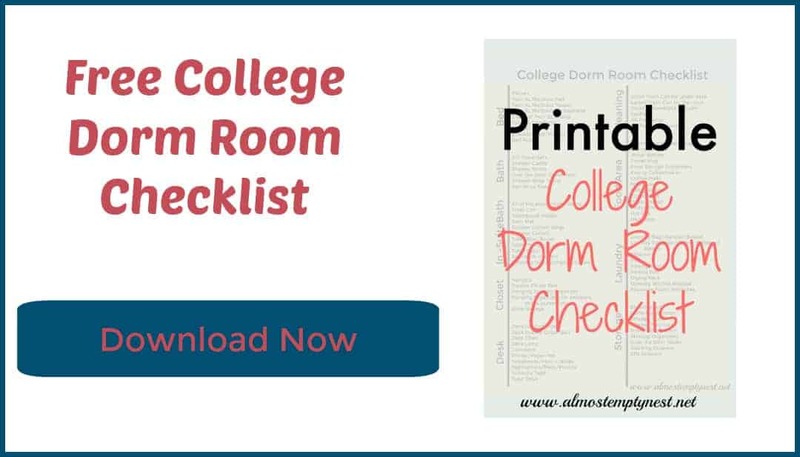 If you manage to beat the system and get moved in early, it will cause resentment from your child's roommate who arrives to find the room already set up without his input. A dollie or wagon. Hopefully, happy and enthusiastic upper classmen will meet you at the curb and take everything to the room for you. If this does not happen, you will be prepared to stack things in your wagon and make quick work of moving the stuff to the room. We bought this wagon last spring for our daughter's track season. It was awesome! It folds up flat, has drink holders, and all-terrain wheels. A wheeled ice chest with some cold drinks and snacks. A door stop to prop the dorm door open while moving in or to keep the room from being too stuffy. A few tools (electric screwdriver/drill, rubber mallet, hammer) for assembling shelves and drawer units. Pen and Paper to make a list of items to go buy once you arrive. Tape Measure. If you need to go buy shelves or drawer units, it will help to know the space available. Kleenex (a few for your pocket and a box for the car). Multi-purpose cleaner and paper towels to clean spots in the room or furniture that were missed by the last occupant. Expect chaos and be ready to be patient and malleable to the situation. Don't plan to give advice to your child about room setup or anything else. This is not the time. It is their room and they need the freedom to decide where the bed goes, what drawer they want their underwear in, and whether they want you to unpack everything. Take pictures of any existing damage to walls, floors, doors, and furniture in case it is an issue at move-out. Plan a shopping trip. After you arrive and get the basic unpacking done, take a survey of the room and make a list of items to go buy. These may be items that were too big to bring with you or just some snacks and laundry detergent. A shopping trip gets you out of the dorm for a while and lets you and your child pick out a few last things together. Find a place other than the dorm for your good-byes – some place calmer and more private. Take your child out to dinner or for ice cream as your last activity and say good bye there. 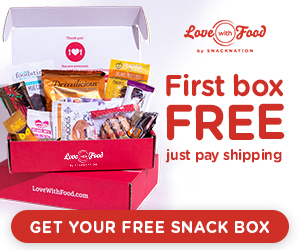 While it may be hard to believe, you both will survive the drop-off experience. 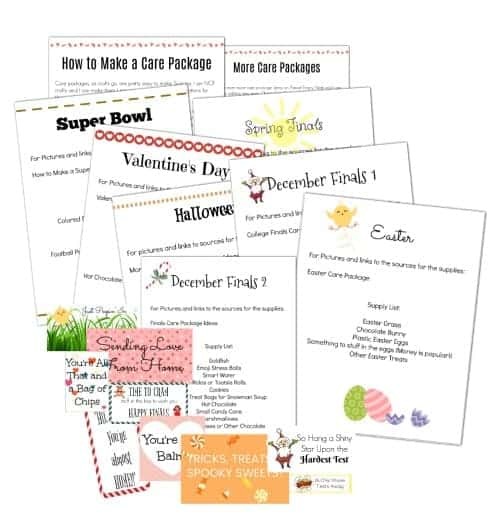 Planning ahead and bringing a Parent Survival Kit for College Drop-Off will certainly help. While you cannot anticipate everything the day will entail, having a few items at your fingertips will keep the panic at bay. When it is time to get in the car and drive away, smile through the tears and congratulate yourself on raising a spectacular kid who is ready for the adventures and experiences ahead. I only have two years before I’ll be sending my first off to college! Thanks for sharing! I had a hard time reading this because my eyes where filled with tears! My youngest is starting kindergarten and I’ll be left with no one at home. 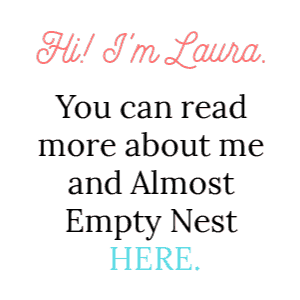 Is there such thing as empty nest for that?! Great article! Actually, I think there is. It is the child’s first step toward independence. I remember when my baby went to school full-time. It was lonely at first, but I adjusted and came to embrace the time to work on other things. Blessings to you as you adjust. Printed this out for my parents haha! Thanks, it is really helpful! Blessings to you and your parents as you begin your new stage. It will be tougher for them, I promise!